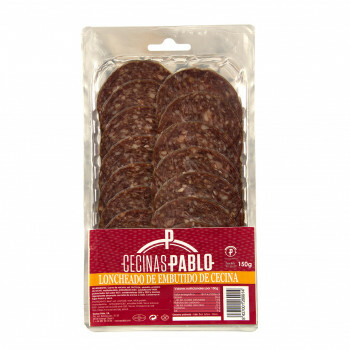 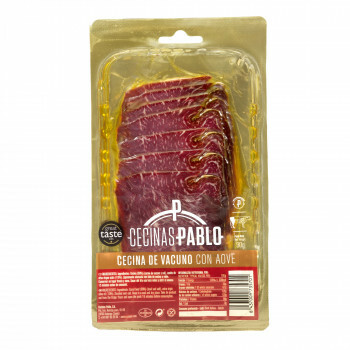 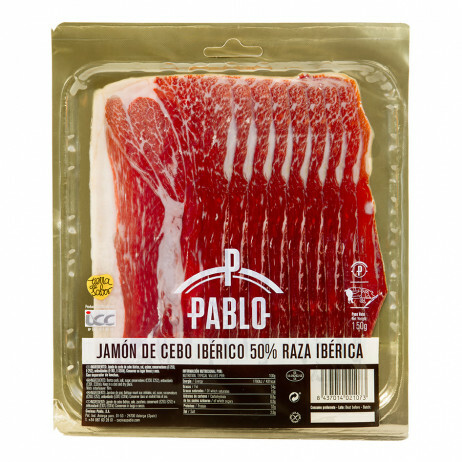 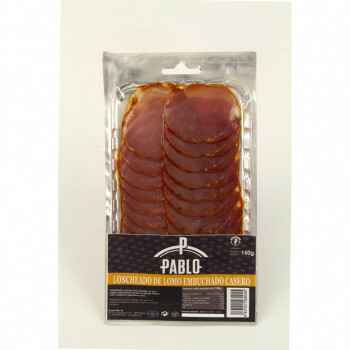 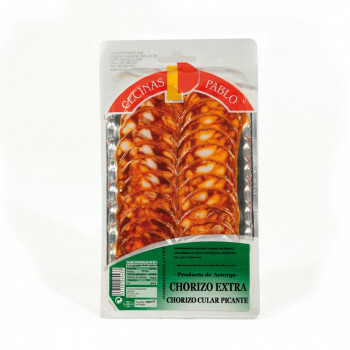 The first thing that we can point out of this product is its intense color and aroma so characteristic that advances Iberian ham. 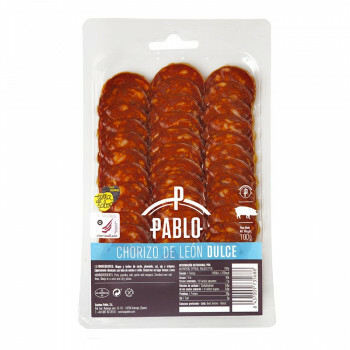 The truth is that it is a product whose taste does not leave anyone indifferent, tha flavor is identified on the palate even when it is accompanied by other foods such as oil or bread. 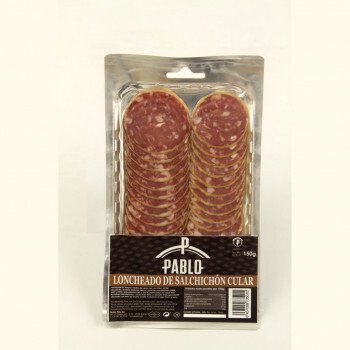 Your tasting leaves that dry feeling after which one guesses and retains a typical and unmistakable flavor. 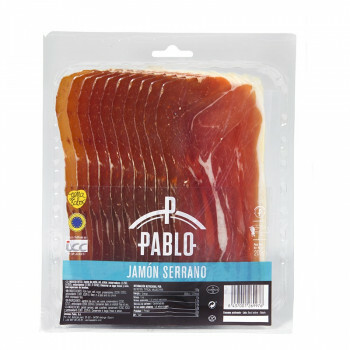 The presentation in 100 grams in sliced package vacuum facilitates quick tasting and plastic sking between slices facilitate their separation. 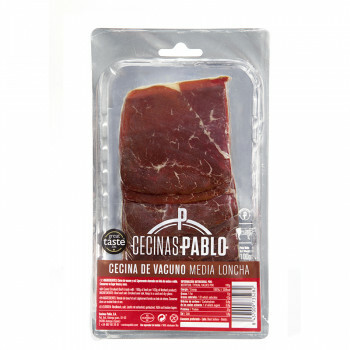 The slicing machine respects uniformity and measures to help enhance the flavor of the product.